Facebook has earned billions of dollars in advertising. Its latest financial report shows it had more than $13 billion from ads alone over the last quarter. But are the ads working? A lawsuit filed by InvestorVillage.com is asking the same question. It claims that Facebook is lying to advertisers on how effective the company’s platform is. Seth Lesser, the plaintiff’s lawyer, says the social network’s pitch is that its advertising program can reach a client’s target audience with 89 percent accuracy. InvestorVillage offers online discussion forums on investing. And it spent an estimated $1,600 on two recent Facebook ad campaigns. The site’s ads targeted people who have interests in stock, at least $250,000 income and a college education. The ads gained traction and Likes. But the company scrutinized the results and found that at least 40 percent of Likes did not come from their target audience. 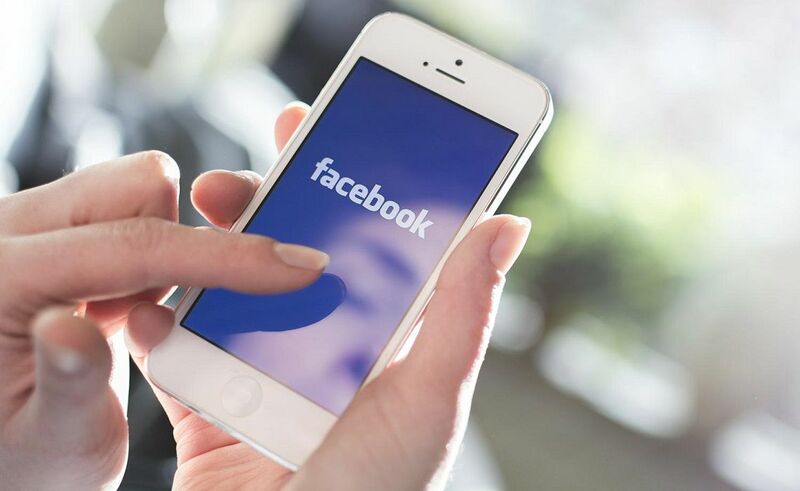 Facebook says it helps advertisers reach their target audience. Advertisers can publish bespoke messages based on the target audience’s location, income, and education level. And the targeted filters make Facebook a favorite among advertisers. Advertising is the company’s main source of revenue. But it also got Facebook into trouble over its privacy. Talks about the effectiveness of Facebook advertising has been going on for a while. Last year, a survey found that more than 60 percent of small business owners felt Facebook ads were ineffective. The lawsuit from InvestorVillage says Facebook is also deceiving advertisers. Advertisers have pushed different campaigns to reach their target audience over the past years. Facebook offers one platform with more than two billion people posting data about their likes and dislikes, their adventures and future travels. With the flood of information, no wonder it is hard to target the right audience with 100 percent accuracy. Facebook is not the be all of advertising. You can reach up to thousands or millions of people, but it cannot guarantee these people will buy your products. Facebook is powerful. It can draw advertisers. But it is not fail-safe. No matter how advanced the technology will be in the future or how massive data we can collect, convincing people to buy and close the deal are more than just numbers.